As Caribbean communities become more international, clinicians and scholars must develop new paradigms for understanding treatment preferences and perceptions of illness. 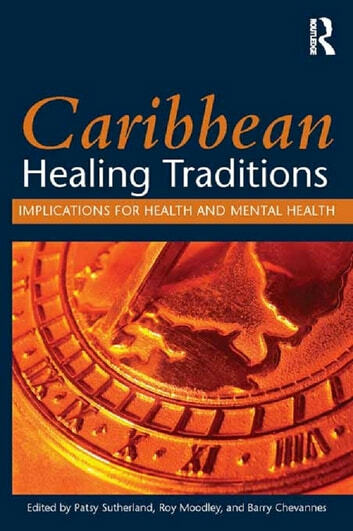 Despite evidence supporting the need for culturally appropriate care and the integration of traditional healing practices into conventional health and mental health care systems, it is unclear how such integration would function since little is known about the therapeutic interventions of Caribbean healing traditions. 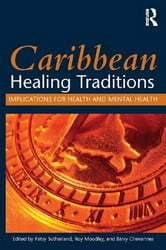 Caribbean Healing Traditions: Implications for Health and Mental Health fills this gap. Drawing on the knowledge of prominent clinicians, scholars, and researchers of the Caribbean and the diaspora, these healing traditions are explored in the context of health and mental health for the first time, making Caribbean Healing Traditions an invaluable resource for students, researchers, faculty, and practitioners in the fields of nursing, counseling, psychotherapy, psychiatry, social work, youth and community development, and medicine.